Award winning architecture. Expansive views of beautiful Wilder Park. 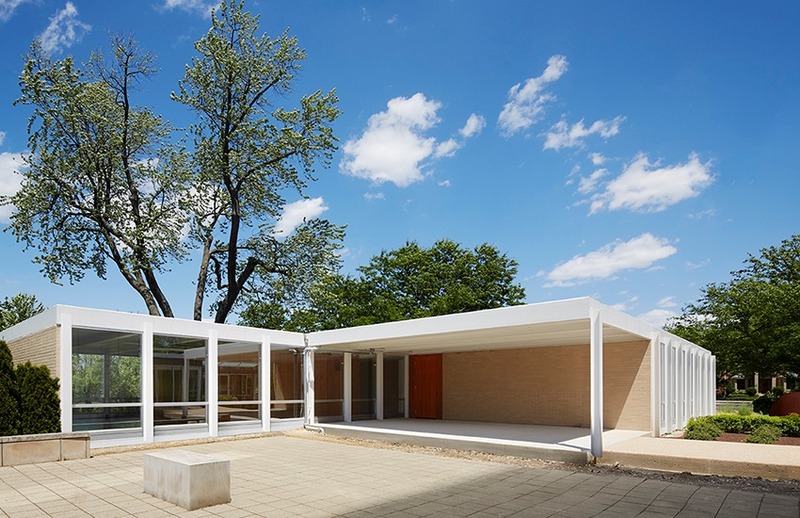 And the iconic McCormick House—designed by modern master, Mies van der Rohe. Weddings, Holiday Parties, Ceremonies, Corporate Events—and any other time you want to bring people together in a beautiful, sophisticated environment.